Dental sealants offer a recommended solution for children to maintain healthy teeth and prevent damage. They are clear layers of thin material that are applied to the molars and protect the teeth. 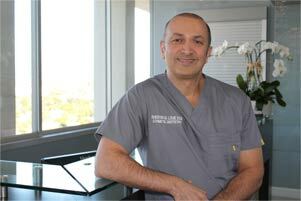 Dr. Shervin Louie is a dental sealants expert in Los Angeles who can provide effective sealants for young patients. 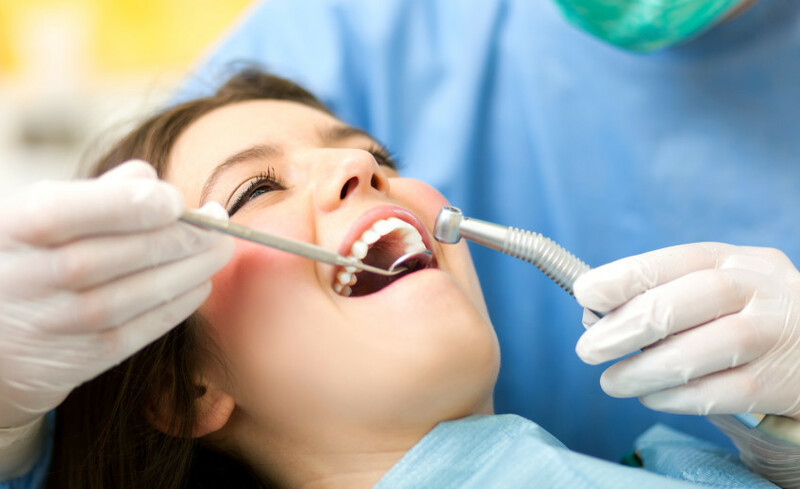 Your teeth will be cleaned and prepared before the dental sealants are applied. The sealant material will be painted and cured with a special light. The procedure is comfortable and provides effective results. It is recommended for children due to their cavity-prevention benefits and management of bacteria. By preventing cavities, you are also protecting your smile from tooth decay. If a tooth has been severely affected by a cavity, it can be permanently weakened and vulnerable. Receiving restorative treatment is necessary to avoid additional damage or decay in the future. If dental sealants are effectively maintained, they can last for up to a decade. Even when you have received sealants, it is important to continue practicing high quality dental hygiene. Fluoride treatments are compatible with sealants and can maintain strong and healthy teeth. Schedule regular visits to your dentist as well for regular cleanings and checkups.